Click here to review full listing details, photos, mapping and more. 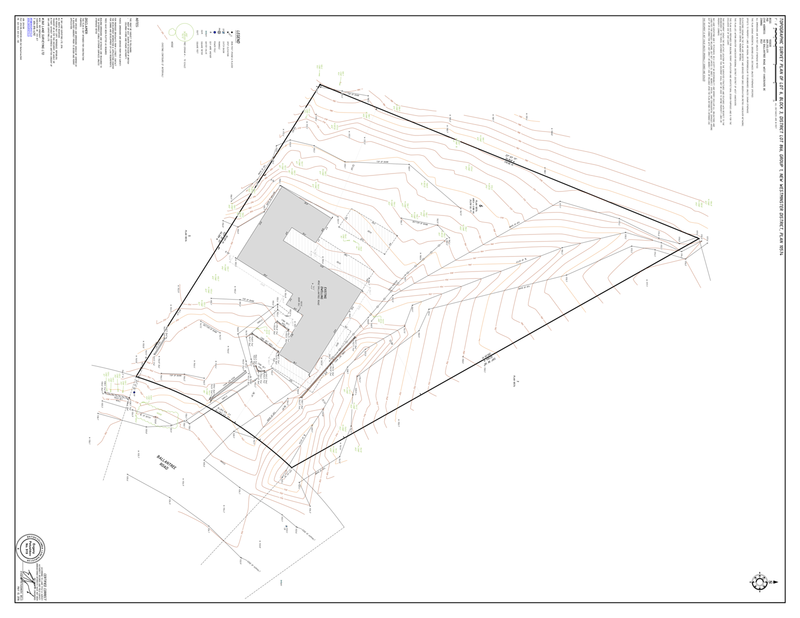 Purchasing: Land + all plans, drawings, deposits. 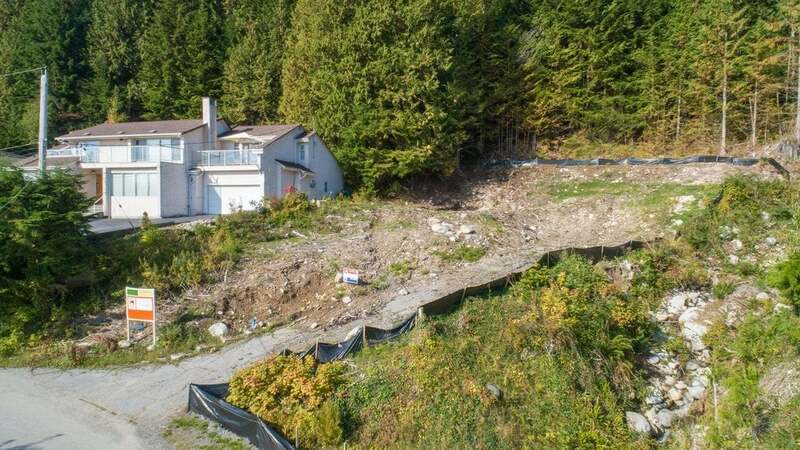 This purchase presents a very unique value-proposition as compared to any other building lot available in West Vancouver. 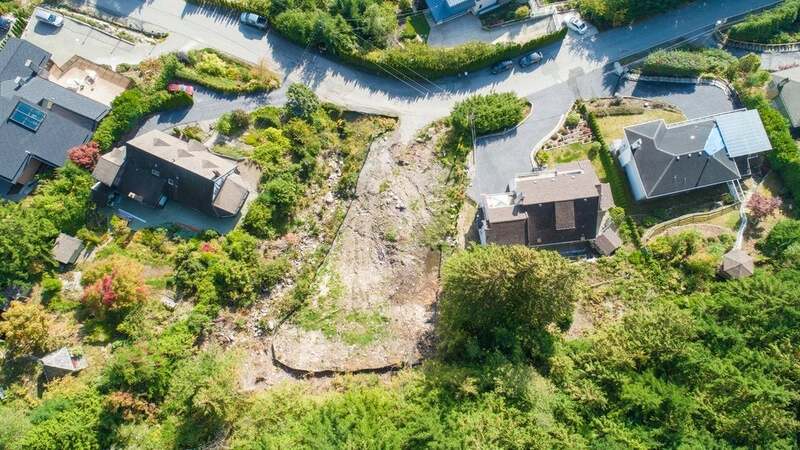 When you purchase 562 Ballantree you're not only purchasing the land but all the assets of a project set to build. 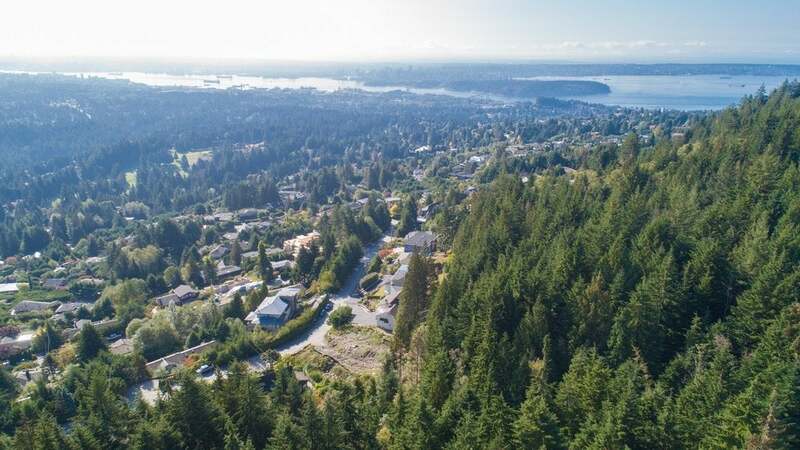 All preliminary requirements set out by the District of West Vancouver have been met, building designs completed, surveys landscaping plans and more. 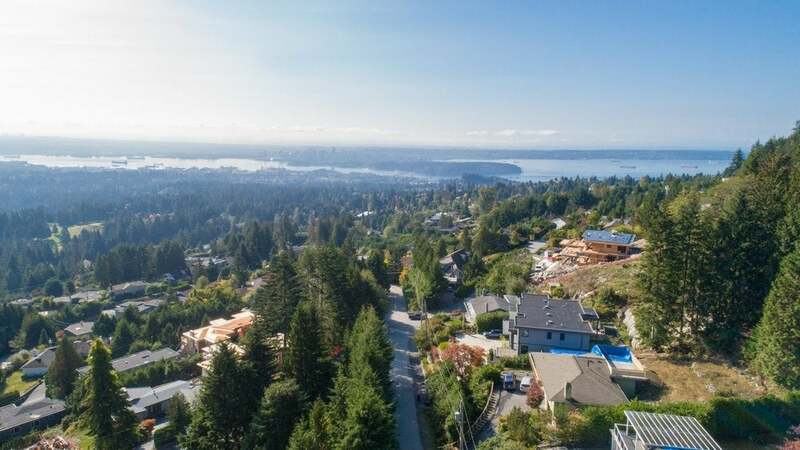 Those experienced in building homes, particularly within the District of West Vancouver, will understand the amount of time and money required prior to get quality projects off the ground. 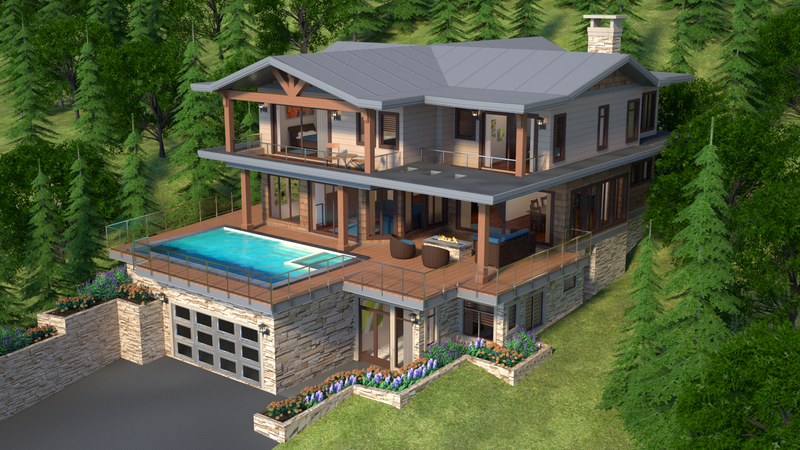 Purchase this property with a minimum 30-day completion you could begin construction the day of following completion should you wish. The building plans completed by Paul Butler Designs provide the foundation from which Glenmores finest home will be built. 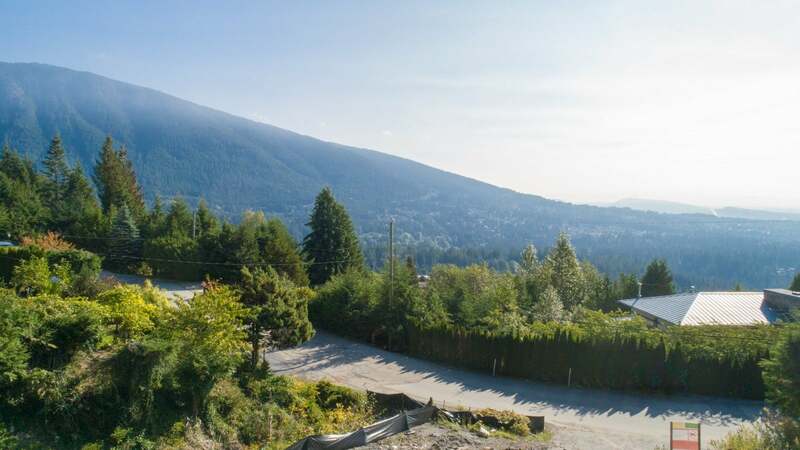 Over 7,000 well planned buildable square feet over 3 levels maximizing views and benefits of the nature setting this property offers. Being atop the hill with nothing but greenbelt behind. Location minutes from the top-rated school in the province. Unique attachment to nature w/ subtle sound of water from creek. Proximity to desirable Golf, Country Clubs and desirable social clubs. All soft costs paid and completed. 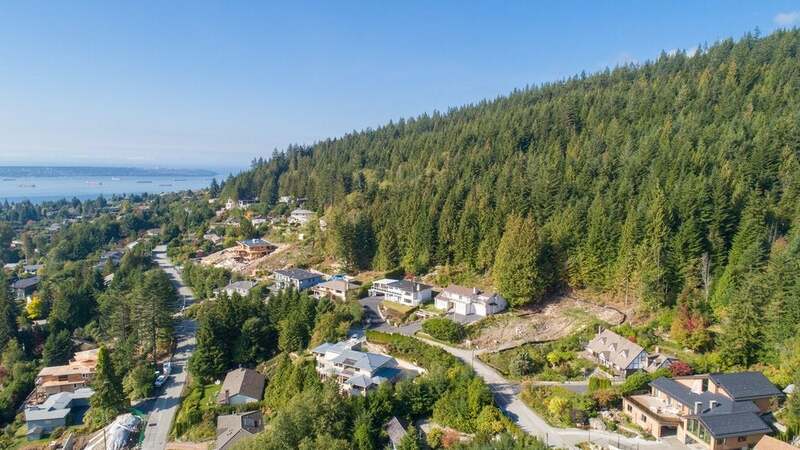 Deposits in to District of West Vancouver. All documents are available to review for interested parties. 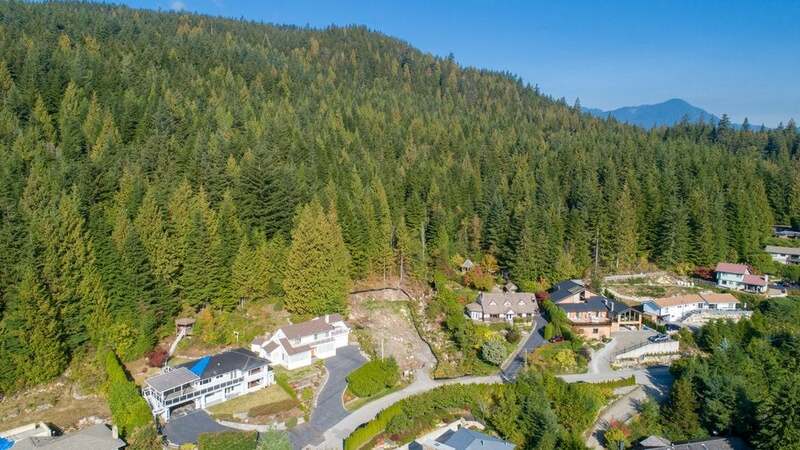 The buyer of your finished product is going to love this location for many reasons but most assuredly will love just how near it is to all their outdoor activities and its attachment to nature. Located at the top and on the high-side of Ballantree Road this lot backs on to Ballantree Park and miles-upon-miles of greenbelt providing unbridled privacy and recreational opportunities right on your doorstep. The end-user of this property is likely to put a huge emphasis on the quality of nearby schooling. 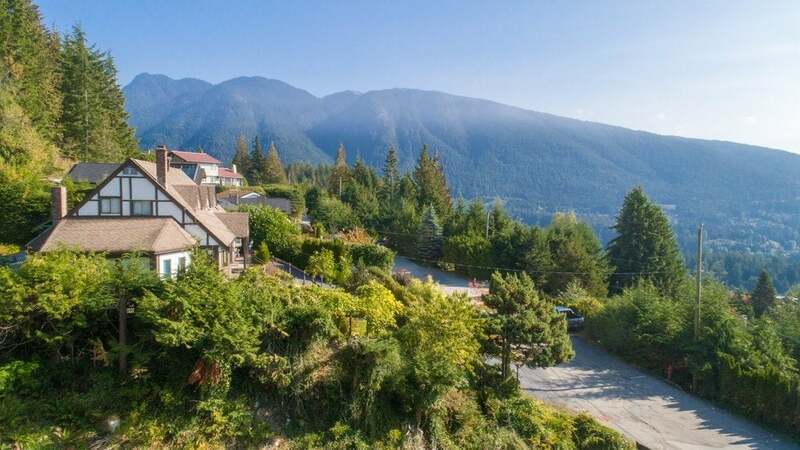 For that, this location will be tough to beat as the #1 rated BC school, Collingwood School, is within walking distance and a mere 4 minute drive down the hill. This can be viewed in the picture below. 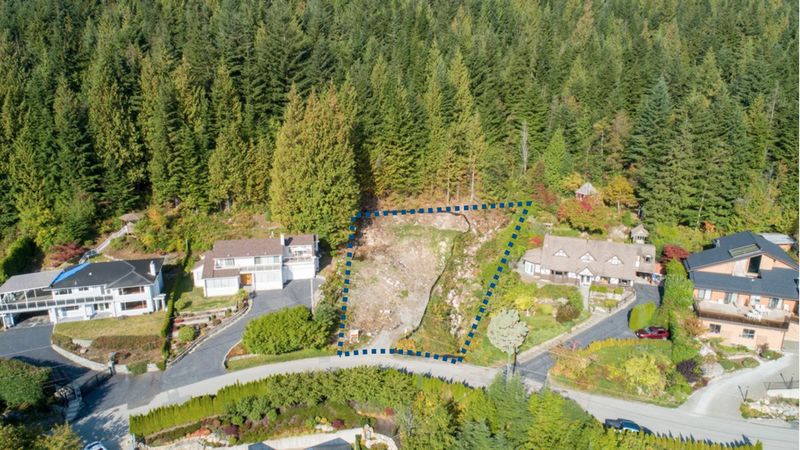 Your end-user may also appreciate nearby amenities such as the Capilano Golf and Country Club and Hollyburn Country Club. Both just a 6 minute drive away. Likely end-user is also likely to enjoy the attachment to nature this location provides. 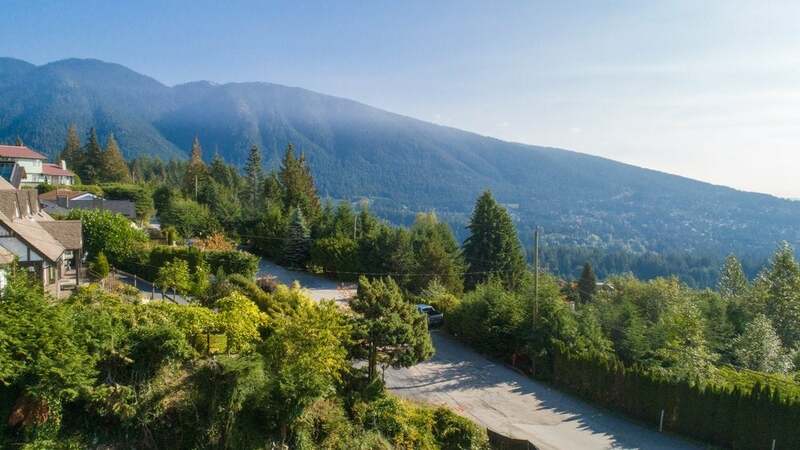 562 Ballantree is located within just 500 meters west, and 1.4 km to the south, from the entry to the famous Baden Powell Trail. There is absolutely no-limit to the outdoor adventuring. 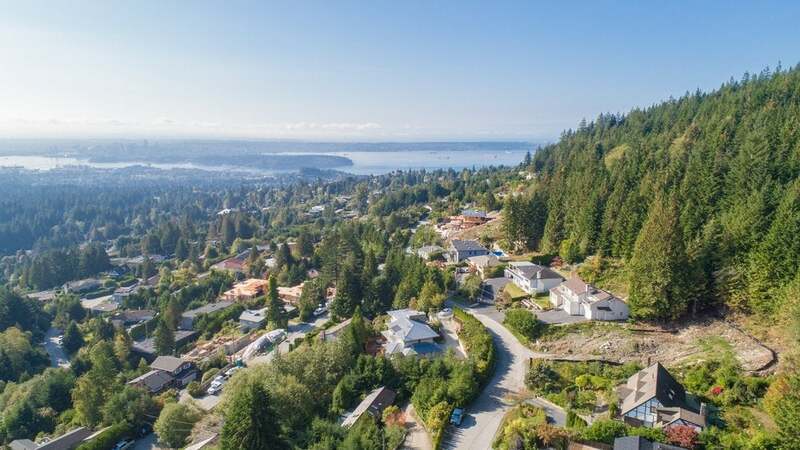 Hike up to West Lake, Blue Gentian Lake or Lost Lake on Cypress Mountain in what's essentially your backyard playground. Or one could always walk down the hill to the Cleveland Dam, Cleveland Park and the Capilano River Regional Park. This is truly a special location for those who love to stay active by getting outside, dog owners, golfers and outdoor sports enthusiasts. 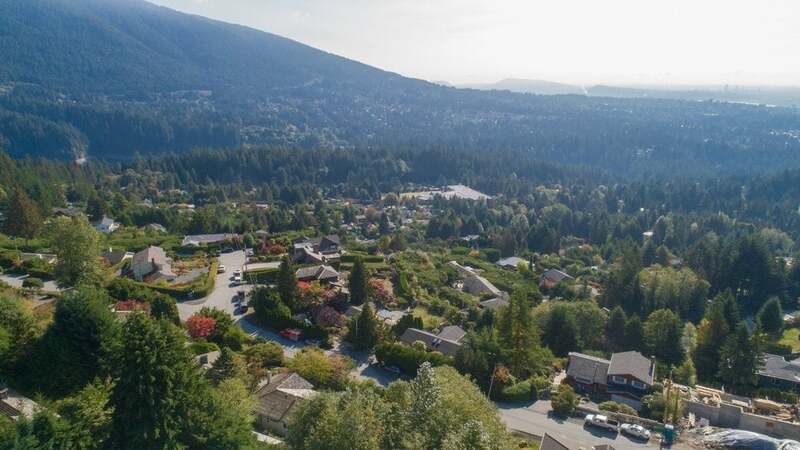 With the city, grocery and other shopping, recreational activities and schooling all within close proximity the end-users will love the ability to retreat to the peace and quite offered up by this location while having quick and easy access to all these important amenities. Collingwood School can be seen in the centre of this shot. Take advantage of this opportunity and start immediately building Glenmores finest home the day of possession. 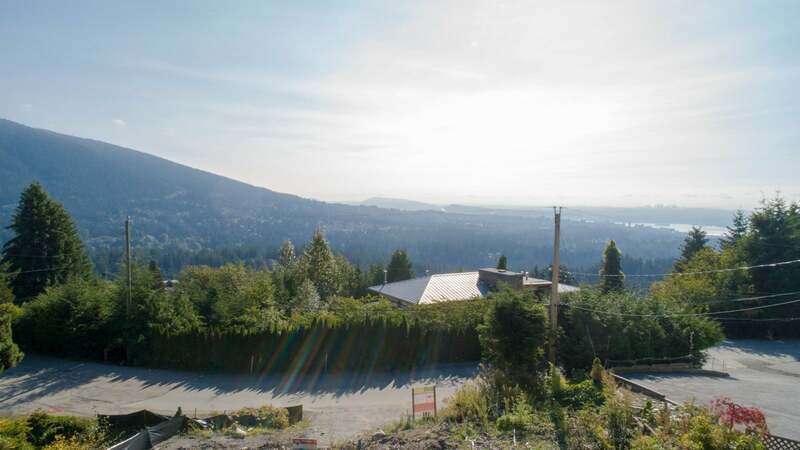 This shot was taken from the proposed homes mid-point looking East out over the Cleveland Lake towards Grouse Mountain. Turning slightly to your physical right and West towards Downtown Vancouver this shot provides an idea of views from the front porch off main. This shot taken from the mid-point of the proposed home will represent the view looking directly out the front windows off the front porch. 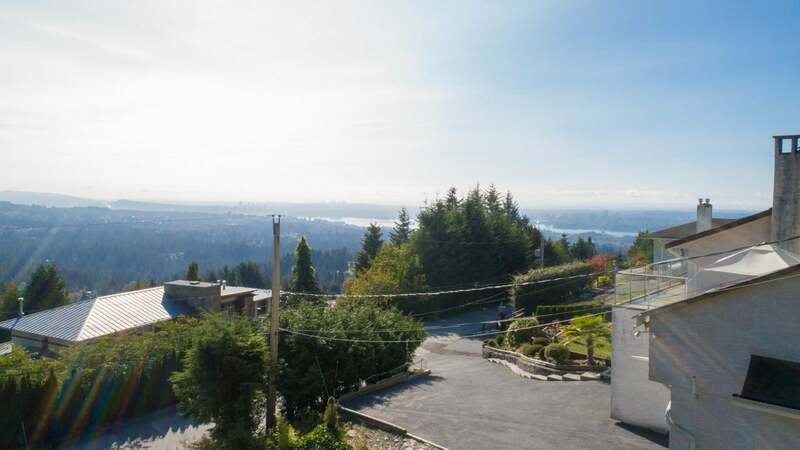 South East exposure providing clear view of Vancouver Harbour, Burnaby Mountain/SFU, Grouse Mountain. You can also make out Burnaby City centres Metrotown, Brentwood and Highgate in the distance. Turning further to the West this shows the likely view from the height of second floor looking West towards Downtown Vancouver. From this level you will be able to see much of Downtown Vancouver including the edge of Stanley Park where Brockton Point Lighthouse is located as well as the sails of Canada Place. 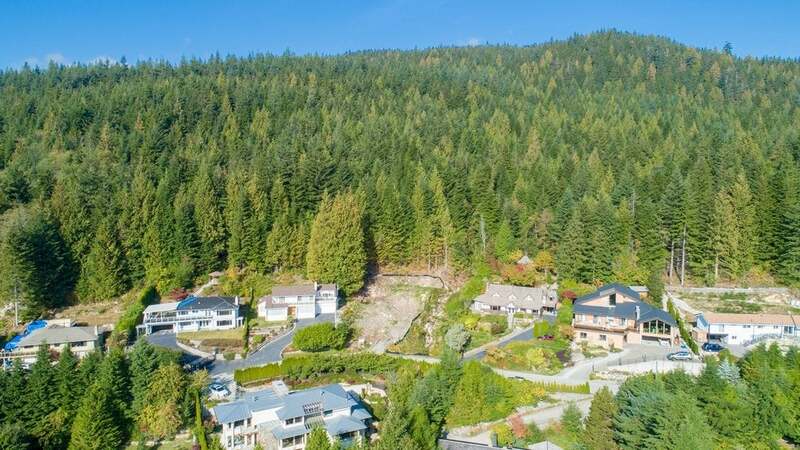 While providing more livable square feet the lot on this sale is still 3,000 odd square feet smaller than that at 562 Ballantree. No view noted. 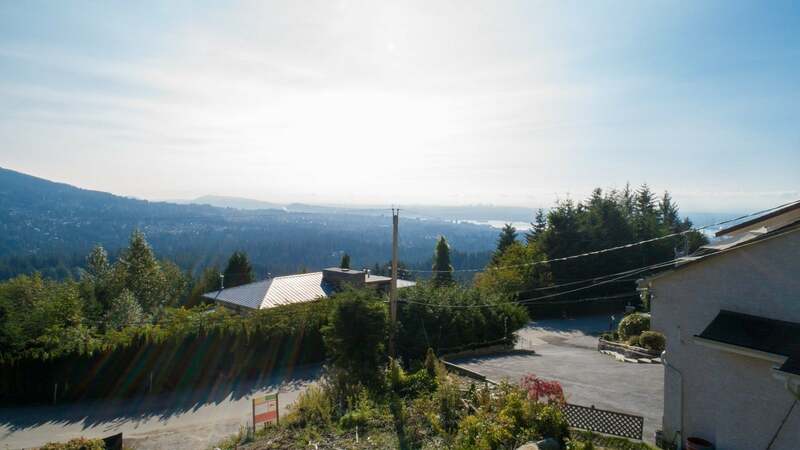 Beautiful home here in lower British Properties that provided similarly sized lot and strong views. Located less than 900 meters from 562 Ballantree this stunning new build sold in relatively short order. Smaller lot.